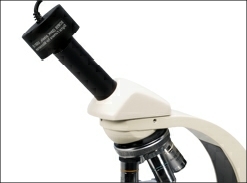 Brunel Microscopes are specialists in all aspects of microscopy and we have a full range of accessory equipment and items designed to assist with the use of the microscopes. Specifically for aquarium and koi keepers we offer the following as being particularly useful. 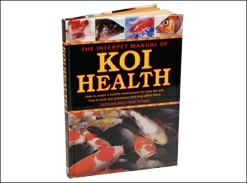 Koi Health by Holmes and Pitman: An excellent book for the Koi keeper that deals with the microscopy of Koi parasitic disease.  160 pages with over 300 colour pictures. If the worse comes to the worse then a post mortem examination could yield useful information. 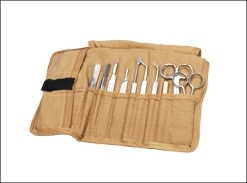 Full dissecting kit, including scalpel, 2 scissors, 2 forceps mounted needle and probes etc. In a canvas roll. 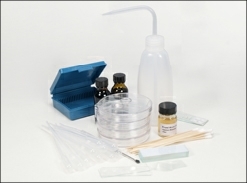 For those who already have a microscope the diagnostic kit is available as a separate item. The kit contains slides, coverslips, stains, mountants and everything needed to obtain skin scrapes and gill swabs, together with a booklet of instructions and full colour photographs of the most of the fish parasites that can be encountered. A replacement pack of slides 3 x 1” with polished edges - (suitable for skin scrapes), and a box of 100, 22 x 22mm coverslips. Experience at Koi Carp events such as the BKKS at Newark, has shown us that screening slides with CCTV cameras is very popular as an alternative to using the eyepiece. Our Eyecams at the lower resolution levels (0.3, 1.3 and 2M) are driverless and are ‘plug and play’ units. For those who require a professional level of resolution we have a wide range of other units with resolutions up to 9M pixels. This of course is reflected in the price.